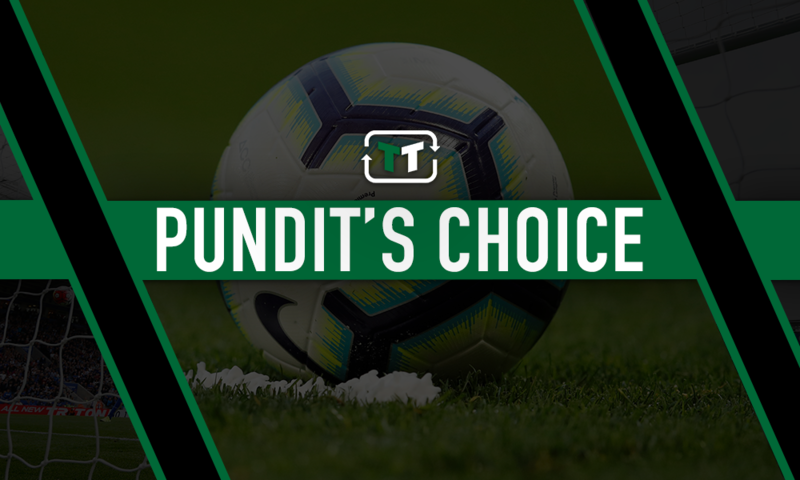 "What a signing that would be": Sky pundit thinks West Ham ace should make stunning PL switch | The Transfer Tavern | News, breakdown and analysis on all things football! West Ham United have been rocked by the news that Marko Arnautovic reportedly wants to leave the club for China, with his brother, who also acts as his agent, revealing that “it is his great desire that West Ham accept that offer from China” (as per talkSPORT). 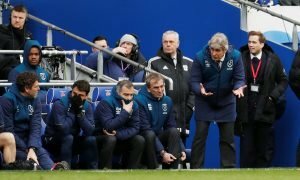 Just when things seemed to moving in the right direction at the London Stadium, everybody involved with the club has been hit with a potentially game-changing hammer blow. Arnautovic is the heartbeat of West Ham’s attack, the talisman and most influential player. Losing him at this stage would undoubtedly have a huge impact on the club’s season, but the statement from his brother is damning to say the least. 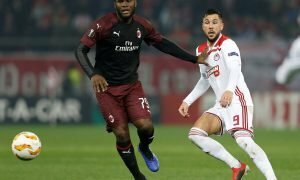 On the evidence of his brother’s statement it would be fair to assume that a January departure is inevitable, but where exactly will the Austrian powerhouse go? Interest from an unnamed Chinese club is reportedly at large and a £35 million bid has already been rejected but with Chelsea also being tipped with a move for a new centre-forward Steve Sidwell has moved to suggest the Blues would be wise to add him to their shortlist. Indeed, while speaking on The Debate as produced by Sky Sports, Sidwell claimed that Maurizio Sarri would be wise to sign Arnautovic instead of reported club target Callum Wilson. “Out of the two of them I would go with Marko, only because I’ve played with him and I know what he can do. And again, he would be a player that would thrive there because he would fit in with the dressing room straight away, he’d have the ego to say this is a big club and I can match this. 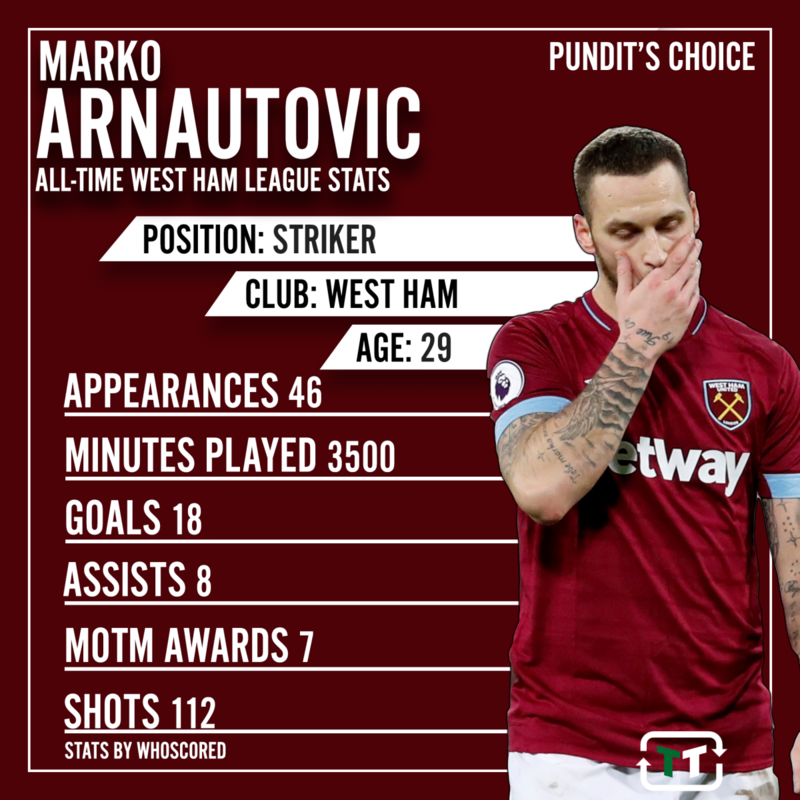 Arnautovic’s return of 18 goals and eight assists from 46 Premier League appearances at West Ham tells one story, but there is a side to his game which cannot be revealed through statistical data. As Sidwell has alluded to, Arnautovic possesses a gargantuan level of effectively-channelled arrogance, which suggests he has the frame of mind to thrive at one of the so-called big-six, as well as power, intricacy, pace and flair. 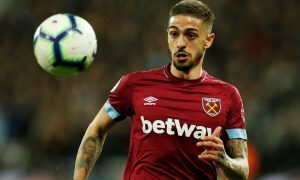 If the 18-goal attacker does eventually leave the London Stadium, the supporters will undoubtedly hope that he decides to join a club in China or anywhere away for the Premier League for that matter; the thought of seeing their former hero lighting up the division in rival colours is one which will naturally fill the fans with dread. But the fact Arnautovic is actively lining up a move away from east London with public statements is telling: he wants to alert clubs of his availability and he may well be using the bid from China as a hook to command interest from one of the Premier League’s top clubs. Time will tell how this saga will pan out but there’s no question that Arnautovic has set the wheels in motion for a January departure, whether that be to Chelsea, China or another interest party.